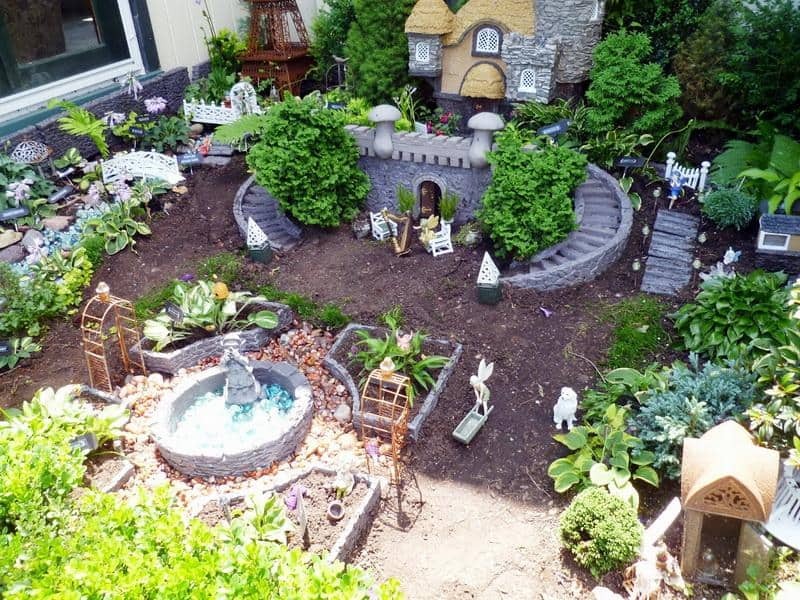 The health and vitality of a garden with flowers and plants can depend on several factors, in addition to the precise amounts of water and sun. All the gardeners have their tricks and we gathered some of the best to help you keep the garden with flowers, flawlessly and get the most out of it. 1.1 1. You must know every inch of the earth. 1. You must know every inch of the earth. 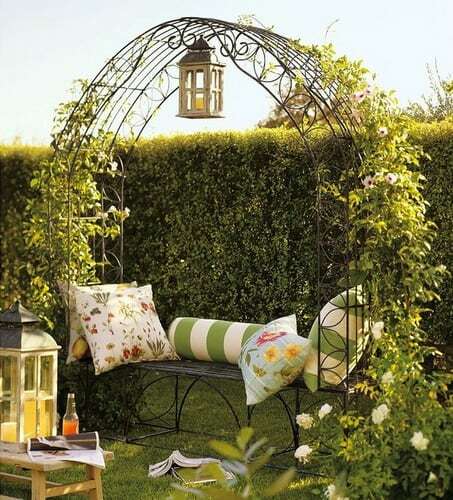 A good gardener has to know the potential of his garden, that is, he must know every inch of land and its herbs, which are the sunniest areas, as well as the places that receive more shade and wind. In addition, to test the soil you must determine your pH levels. Only then can you choose the best species for the garden and plant them in the right places. The beauty of plants and flowers can lead us to buy more than we need in terms of planting. It is important to know how much space is available to buy according to these square meters and not take the risk of buying too much and then, even worse, planting it in excess. Many plants together are not synonymous with a healthy garden. When buying plants and flowers to decorate a garden, you should keep in mind that low and wide species are more stable and resistant than their taller, slender counterparts. 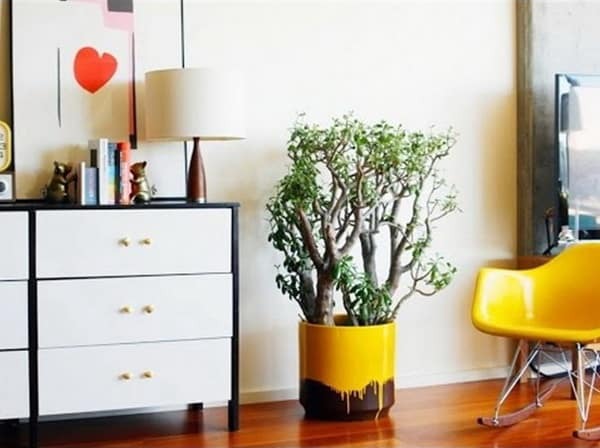 If you buy plants in pots or other containers, always keep in mind the bottom to ensure that the roots are not very twisted and compact, and does not contain insects or diseases. In addition, you should avoid buying flowers that have bloomed, because they have a resistance lower than those of the crops have not yet bloomed. Learn to save water for irrigation, how to put buckets to catch rain, for example, with this you can reuse rainwater. Not everyone is lucky enough to have a south facing garden and with optimal sun exposure, however, you can increase direct light with this simple trick: see what plants or tree branches you can trim in order to pass more rays sun in areas that need it most. Water is a fundamental asset that must be preserved and intelligently used also in the garden. At the time of planting, group those plants that need more water, putting them as close as possible. Avoid watering the garden in the middle of the day, especially when temperatures are higher, because plants absorb more and better when they water in the early morning or at night. There are dozens of combinations of plants and flowers that translate into a more developed garden. For example, marigolds are great for protecting tomatoes from pests and mint and also helps defending cabbage from moths. Other plants such as wormwood, rosemary, lavender, basil, alfalfa and geraniums are ideal for repelling insects, improving soil quality and protecting flower gardens. Milk can be a potent fungicide when applied as an aerosol to the leaves of plants and flowers. You can use pure milk and then dilute it with water, as you prefer, this fungicide really works and is much more environmentally friendly than any kind of product purchased in stores and full of chemicals that, although good for one thing, can be harmful to both the plant and the gardener or children and pets. Padding is one of the most popular and growing techniques, involving the application of a protective layer of organic material in the soil in order to preserve soil moisture, preventing the growth of weeds and providing vitality of the nutrients of the soil. floor. The most commonly used organic compounds include wood chips, leaves, grass clippings, straw and paper, even newspaper strips. Garden tools should be clean and reserved exclusively for continuous contact with the soil, it does not mean that they should not be washed. On the contrary, if they are not washed garden utensils can facilitate the transmission of diseases, pests or insects between plants. It is only necessary to wash them in a bucket of water and a little soap to avoid these situations and guarantee their resistance and prevent the formation of rust. 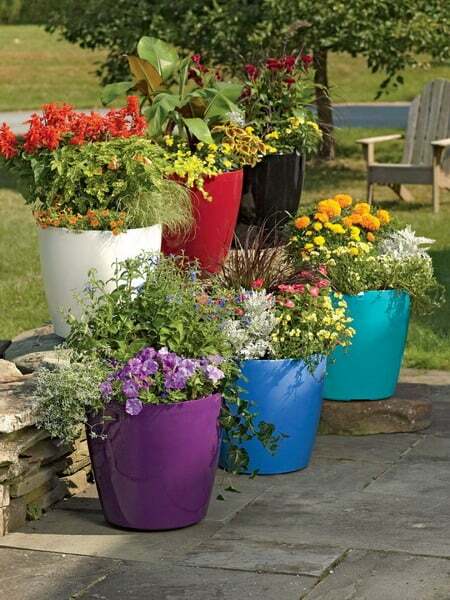 Because of lack of space or because it is simply more practical, potted gardening is a big trend. However, you should not use garden soil to fill these same pots as they will be too compact and difficult to work, which can result in plant death. The contents for the pots do not contain a large amount of soil, but mixtures of perlite or vermiculite that although need a lot of water, ensure good air circulation and soil drainage. A flowery garden has its trick, to always guarantee the buds and flowers open and colorful, you must remove all the dried flowers of a plant so that it can flower again. Otherwise, it will focus on producing more seeds, and will not open again so soon. 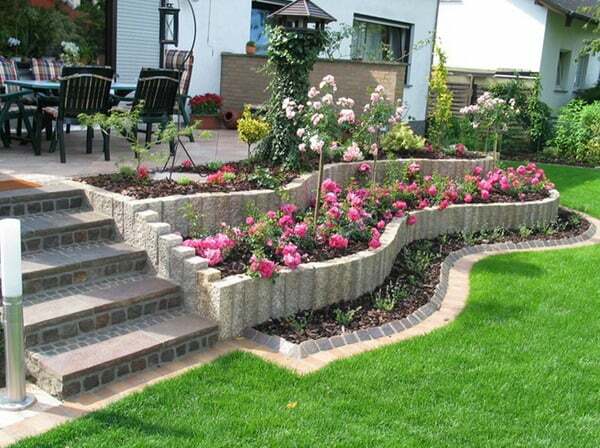 This is a trick to keep your garden with flowers all year round.